Modern interior design and decor in eco style is a way to bring the outdoors inside your home. Large windows and strategically placed wall mirrors fill your home interiors with natural light and allow to enjoy your beautiful garden or yard with mature trees or an outdoor pool, stretching your living spaces by using smart winder decorating ideas and creating beautiful, spacious and modern interior design. 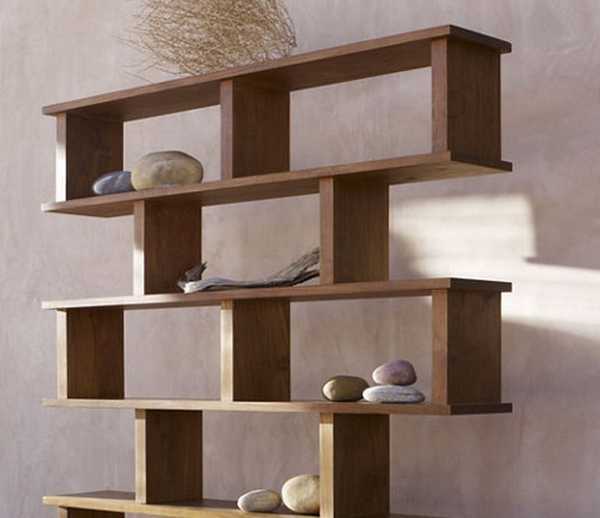 Here is a guest post by Thomas Jones that shows few stylish ways to bring the nature inside a home. With winter just around the corner, it might not be possible to enjoy an outdoor environment for much longer. Poor weather conditions from sleet, snow and other climate changes can prevent outdoor activities. While it might not be possible to spend much time outside, it is an excellent opportunity to make decorative changes to interior design and decor. Bringing the outdoor inside a home by installing large windows or removing window curtains and blending interior design and decor with beautiful surroundings, – gorgeous views of the sea, mountains, rivers, lakes, forest, desert or yards with mature trees and outdoor pools, – creates an environment that is reminiscent of spending time outside without getting cold in the winter weather. Creating an interior design and decor that bring the outdoors into the house interiors always begins with the theme. 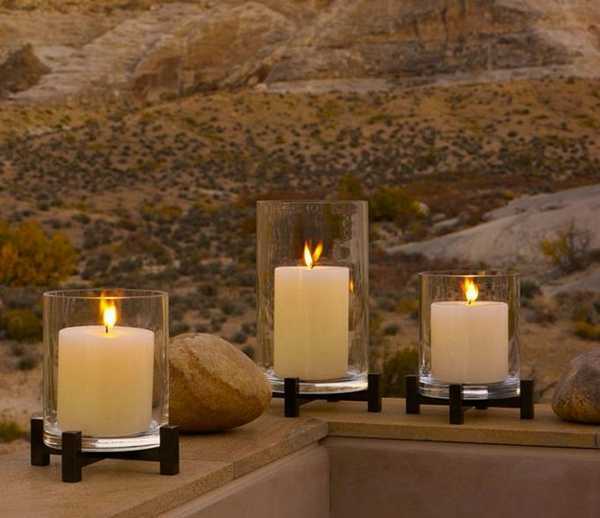 While many outdoor spaces are filled with plant life, an interior design can also focus on outdoor beach themes or a desert space to provide variety and interest to home decor. Selecting the perfect outdoor theme for winter decorating will make it easier to find the right plant-life or elements to bring into a home. A river-front or beach theme will naturally differ from a forest decorating theme. The best inspiration for an interior decorating theme is based on the natural world around the home. For example, bringing in a forest decorating theme when woodlands or parks are near the home will help capture the environment that is found in the local area and created harmonious, beautiful and modern interior design and decor. Outdoor spaces are variable based on location and preferred looks. The beach, a river or lake front location, a forest, a desert and a jungle can all serve as the inspiration to capture the outdoors. Ideally, modern interior design elements should feel comfortable, natural and act as a reminder of enjoyable adventures outside the home. Indoor plants are a natural and easy way to decorate with outdoor themes in mind. A choice of the best indoor plants for winter interior design and decor depends on several factors, such as whether the preferred decorating theme, based on a forest, a desert or a tropical climate. Bringing in a bamboo tree, a small bush, potted flowers or even desert cacti will add a natural feel to modern interior design and decor. An interior design that brings the outdoors inside a home will naturally include some indoor plants as part of the feature designs. Depending on the preferred look, the best indoor plants for winter decorating will vary. If it is not possible to bring in green plants, then a simple alternative is bringing in natural wood, such as cut tree branches. By bringing in the natural wood element, the house will still have key decorative accessories that are similar to local outdoor spaces. Outdoor spaces inevitably contain rocks of some type. Depending on the decorating theme, the choice of rocks will vary. For example, an interior design that is a reminder of river-front picnic areas can bring in river rocks and decorate shelves or create a stunning centerpiece that includes the rocks. Rocks are a natural part of the outdoors, so having several rocks around the space as part of interior design and decor will invite the mind to reflect on those natural elements. If it is hard to determine the appropriate rocks for the theme, then the best solution is quartz. Since quartz is found in almost every outdoor environment, it is a perfect addition to modern interior design. The base colors of natural plants and landscapes are always neutral color shades. 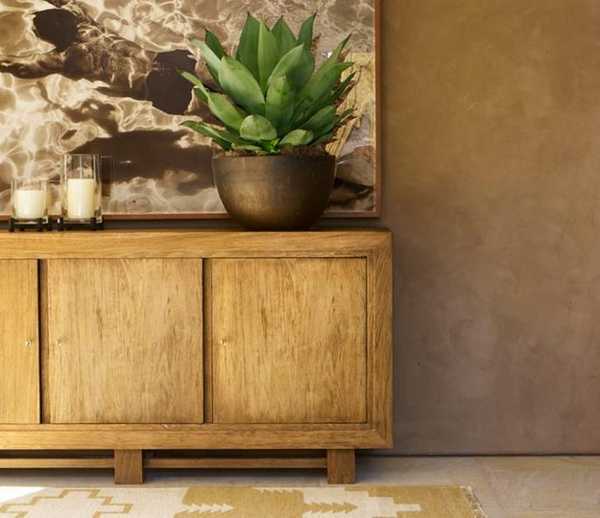 Earthy brown color tones combined with sandy tans or reddish-brown colors of a desert are ideal when planning an interior design that strives to bring the outdoor elements into home decor. By providing an earthy base decorating color and then highlighting other colors found in nature with flowers, wood furniture and indoor plants, the house will feature eco style elements and feel like a forest, desert or beach. Natural light is a simple and effective way to bring in the outdoors and brighten up winter decorating ideas. Even in the midst of winter, removing or pulling up blinds during the daytime hours will allow the house to capture the natural light of the sun. Sunlight is a vital part of inviting the day into a home and providing indoor plants with the key elements of photosynthesis. Healthy and vibrant indoor plants will naturally make winter interior design and decor look and feel like the outdoors in the midst of spring and summer. Modern interior design is not limited to unnatural appearances. It is possible to capture spring and summer moments to bring them inside a house for winter decorating. The key is using natural elements with carefully selected interior decorating color schemes. About the author: Thomas Jones is a keen renovator and DIY enthusiast. After spending years traveling the UK on construction jobs, he now works for FalconPools.